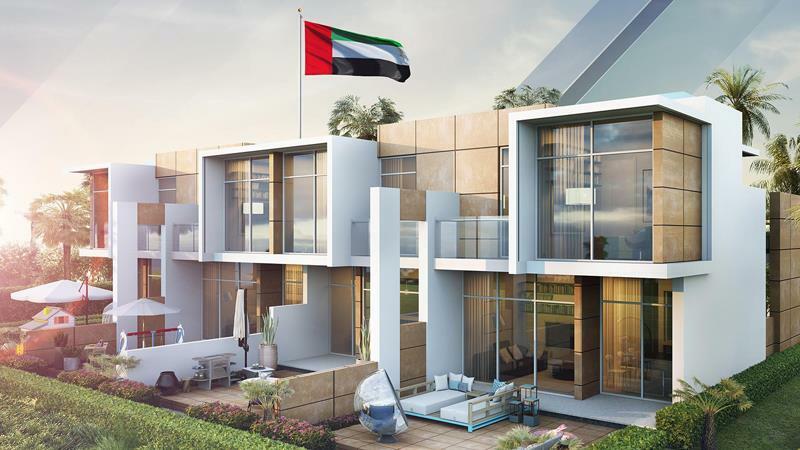 Damac Properties introducing Akoya Oxygen in Dubailand, Akoya Oxygen is named 'Dubai's first green residential address'. 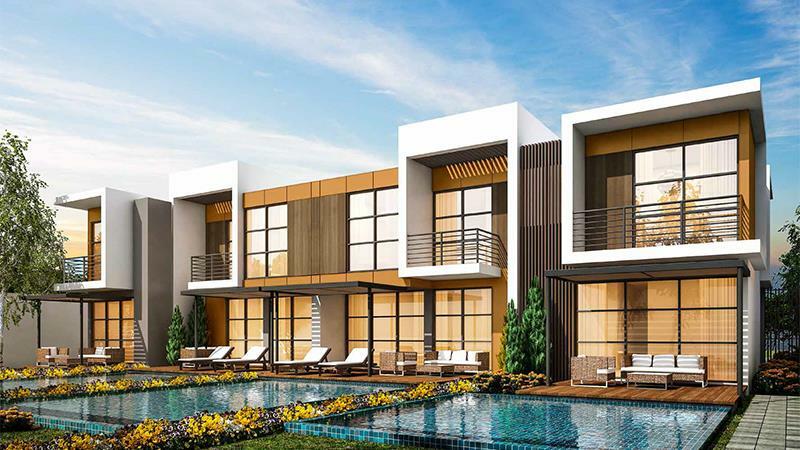 The community offers a scope of villas settled in the core of nature, with lavish greenery and cascading water includes all around. 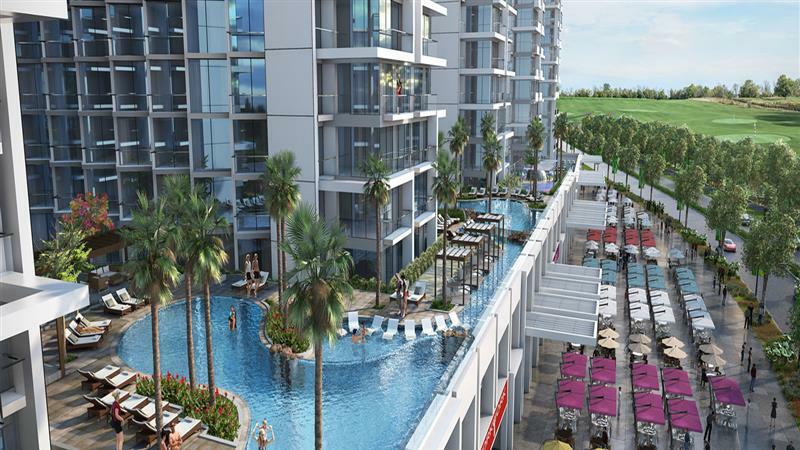 An enormous variety of trees and plants melt away the clamor of urban life, yet the shocking green development is in a perfect world found so the downtown area is sufficiently far away to offer the peace and quietness of boundless expanse, however effortlessly open when required. 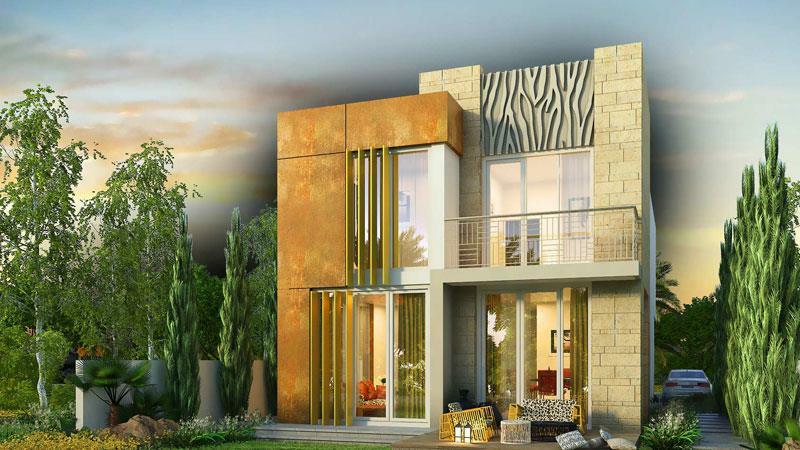 Luxury Akoya Oxygen villas set simply twenty five minutes away from the focal point of the city aboard the Umm Suqeim Expressway; this splendid community offers a carefully planned master plan and road network system, with committed places for bikes and hybrids. 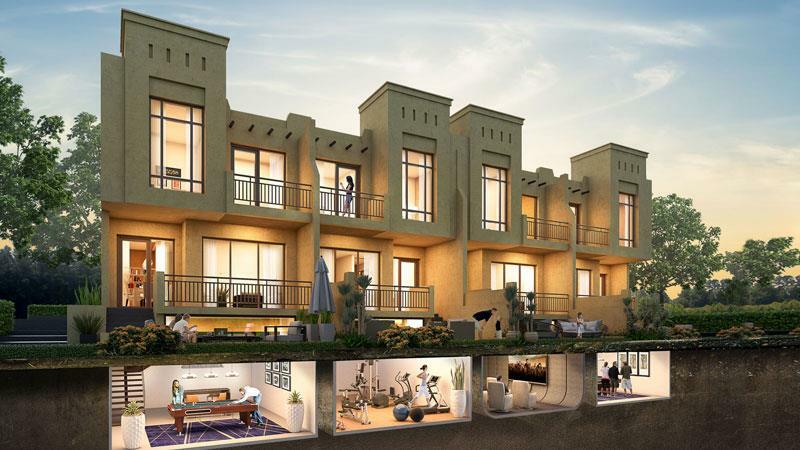 Homes highlight energy productive materials, controls and frameworks, so it's tied in with living in harmony with nature, in more courses than one.